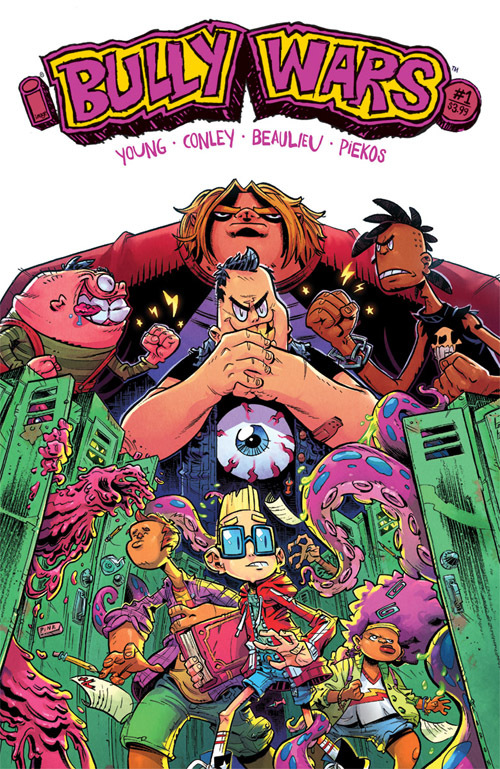 BULLY WARS #1 hits stores on Wednesday, September 5th. 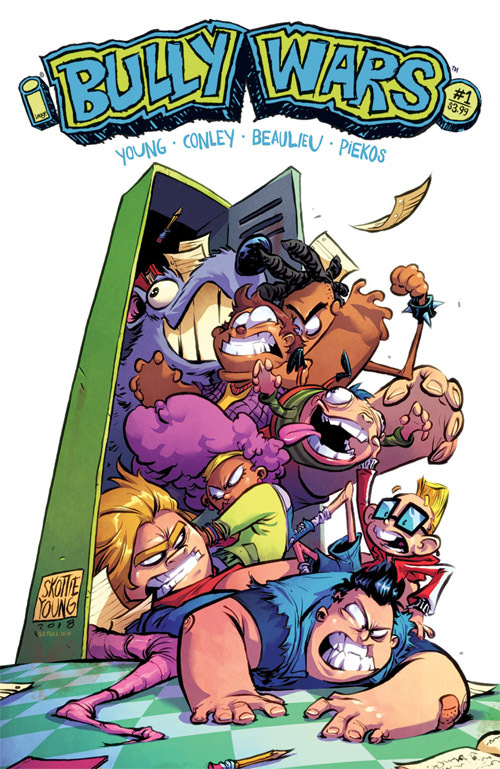 I HATE FAIRYLAND’s FCBD One-Shot gets a beefier Special Edition release this September! Muffin-Hugger I HATE FAIRYLAND returns in a brand-new adventure!